Guns made during the nineteenth century were built to last. They easily last more than one lifetime and finding a hundred year old gun that still shoots good isn't hard to do. I have a French shotgun that originally started out in life as a military musket, and several lives later, can still perform it's function as a 12 gauge shotgun. They were machined out of steel blocks, and the rifling cut the hard way. People rarely have money to spend on that technology now. The guns made the old way, like the traditional Ballard hunting rifle shown below, are still being made, but are definitely going upmarket. On commercial guns, the receivers are now investment cast, not carved out of a solid chunk or steel. Barrels are button rifled or stamped with the rifling, and are fixed to the rifle with collars. 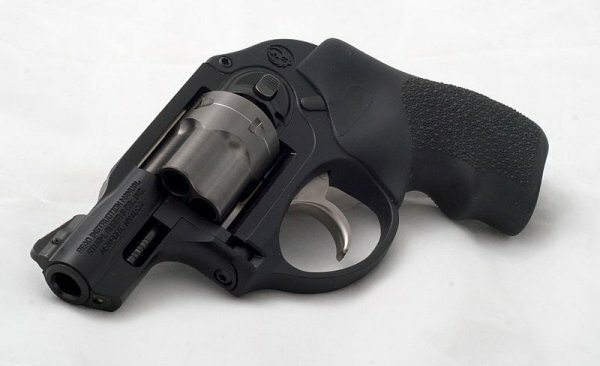 Handguns are almost unrecognizable as a gun when disassembled, as they resemble automobile parts, like the Ruger LCR. That's not to say I don't think these guns are any good. They are probably better than ever, and modern materials are light years ahead of the past. But will they last a hundred years? Without factory support and parts, and trained technicians I think not. Weekend car shows at the local mall are full of old iron that the hobbyist repaired himself in his own garage. The way cars are built now, restoring a Mustang or Camaro will require plastic and electronic parts that won't be easily repairable, if at all, and guns will be the same way. You'll need a polymer piece, or some little sliver of titanium or some strangely shaped spring to get your handgun working again. There is a bright note about modern guns. We're not using all this corrosive ammunition any more, so a barrel has a better chance to make that 100 year mark than ever.